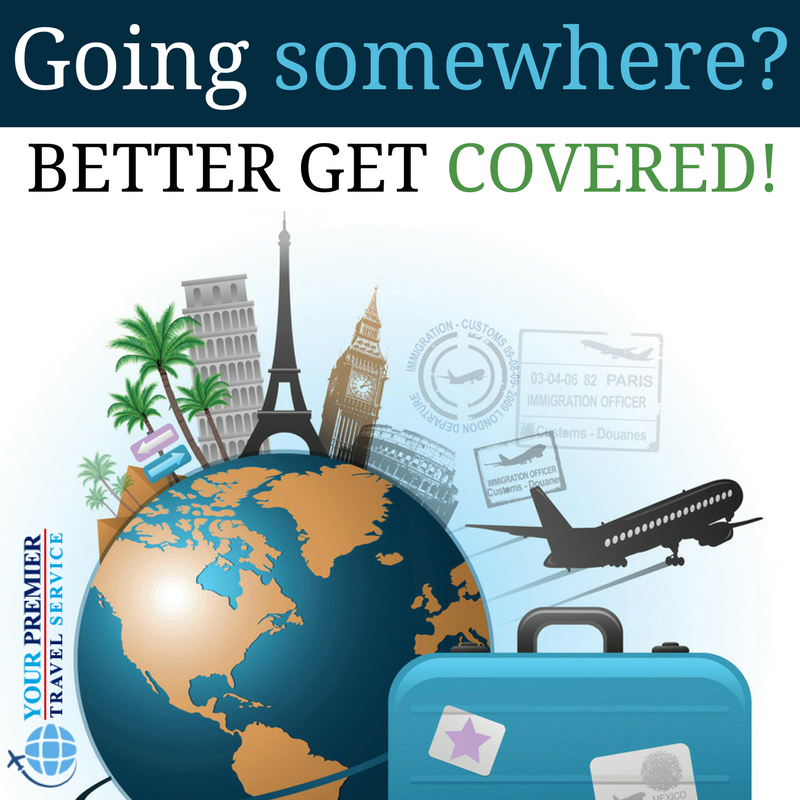 If you're already a Registered Traveler and have made your deposit, fill out the Travel Insurance Form to get started with your Vacation Protection. If you haven't registered yet, fill out the Registration Form first. If you haven't made your deposit yet, fill out the Payments Form first.